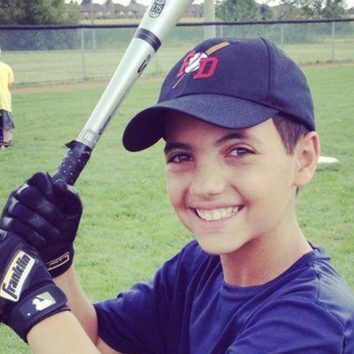 We are the Greater Toronto Area’s premier baseball camp and program for players of all ages and skill levels. 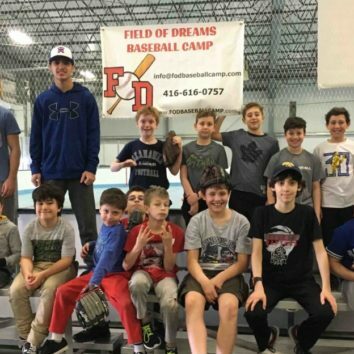 Since 2011, Field of Dreams has been providing a wide range of baseball camps and programs for youth of all ages and skill level who have a passion for the sport. 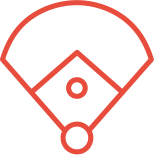 We pride ourselves in our high number of returning participants and campers, as well as our wide range of programs from beginner to elite. 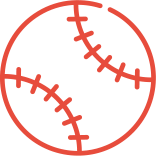 Whether it’s development training, summer or holiday camps, birthday parties or team training and private lessons, our programs are available for youth ages 5 to 16. “I never really liked camp until last summer when I went to FOD. It is amazing in every way. I love the wiffle ball, the counselors are really nice, it’s so much fun and I made lots of friends. 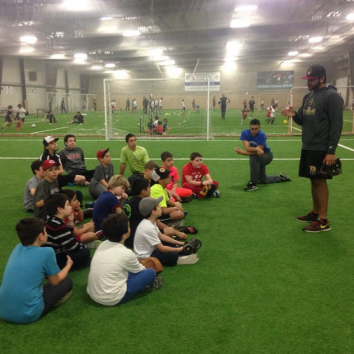 I want to thank Jenn and the instructors from field of dreams for their great efforts and successes in their clinics. As the parent of a AAA level player that fully supports my sons desire to achieve his highest level of baseball skills and achievements. 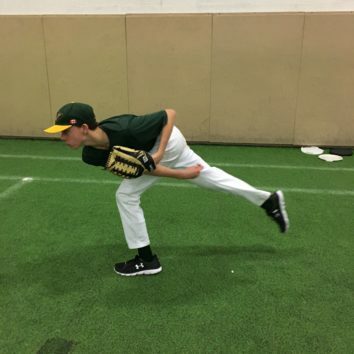 We enrolled in field of dreams’ agility, hitting, and pitching clinics on top of team practice and training and must say we are extremely happy with the elite level of instruction, skill development, and above all else confidence boost that is the result of these clinics. 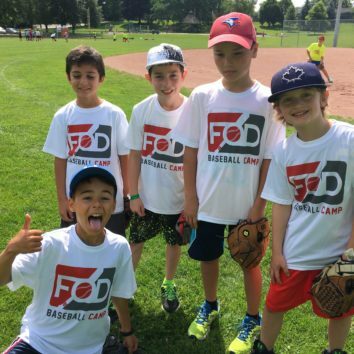 Whether you have a house league player or elite level player that is seeking to improve their level of play the camps/clinics put on by FOD is money well spent. Thanks once again to Jenn and field of dreams for their continued hard work and efforts!!! 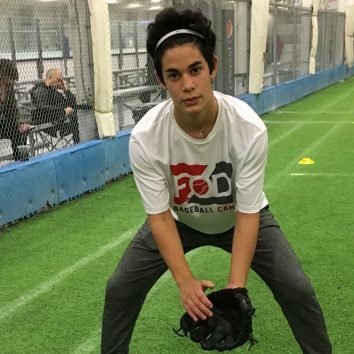 Marcus loved the pitching and velocity training program – he felt that exercises were fun which got him to work harder and keep doing them. The instructors were really friendly and encouraged him and focused him on improving. He definitely noticed his pitching velocity increase more than 5 mph and he’s able to throw farther with less effort.